We Should Be YOUR Flight Department! Home|Posts|Aircraft Charter, Aircraft Maintenance, Aircraft Management, Aircraft Parts, Aviation Services|We Should Be YOUR Flight Department! The SSC aircraft management organization offers a personal approach with an emphasis on Safety throughout our operations with intense attention to detail and client needs. 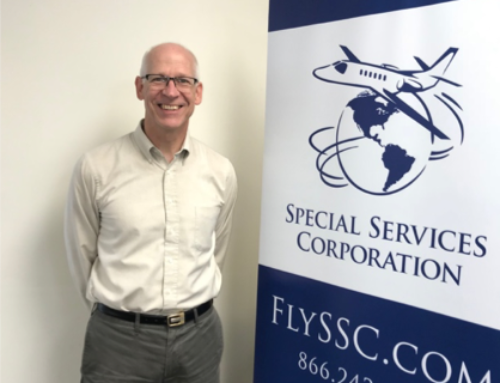 Operational safety has been our byword since our inception – SSC is Wyvern Wingman Approved, ARG/US Gold rated, and has also received a 50 Year Safety Award from the National Business Aviation Association (NBAA) for operating accident free since our inception in 1958. Corporate headquarters are located in Greenville, SC. SSC is staffed by industry leaders with proven track records, most with decades of experience. Operation of your aircraft under FAR Part 91 & 135 flight standards and regulations including RVSM authorization, Safety Management System structure and regulatory liaison representation. A complete full-service package of management services specifically structured to maximize the technical, operating and economic efficiencies of the aircraft for your benefit. Administrative Services in support of the aircraft and your travel requirements. 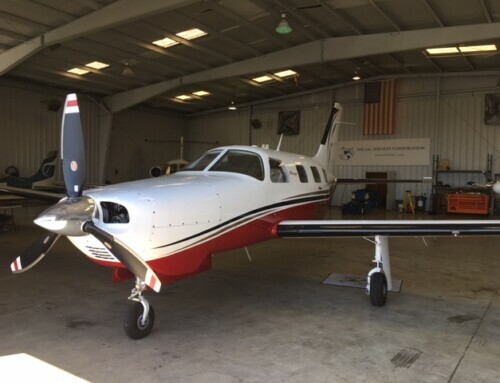 A program heavily focused on safety, service and value, with intent to maximize functional benefits and economic efficiencies of your aircraft. SSC will address and attend to every aspect of a safe and secure flight operation on your behalf and to the highest standards. A complete, highly qualified support team that includes maintenance oversight, a dispatch and scheduling operations center that assures positive contact and communication with a live person. 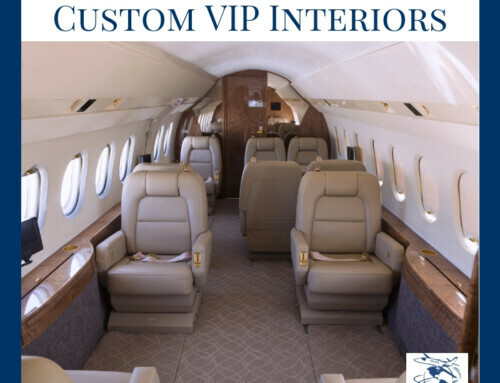 A highly qualified aviation administrative support organization that assures all aspects of the operation and care of the aircraft are maintained at a premium level. Scheduling, planning and permits for all international operations as necessary. Forecasting and budgeting for maintenance events (inspections, overhauls) with on-site oversight. 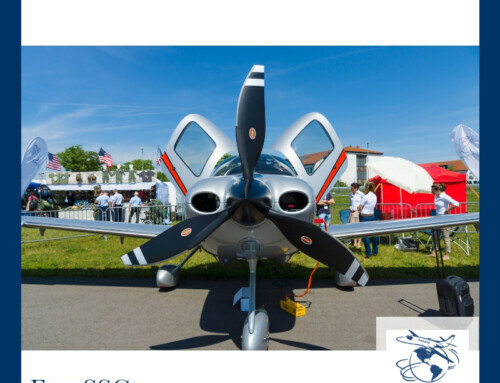 Care, custody and maintenance of the aircraft records; as you know, the potential for diminished value of an aircraft due to poor record-keeping cannot be overstated. The experience and attention to anticipate the challenges that prevail in the operation of this highly sophisticated aircraft. Timely and accurate reporting in useful and relevant formats with careful attention to detail, customized to client requirements.